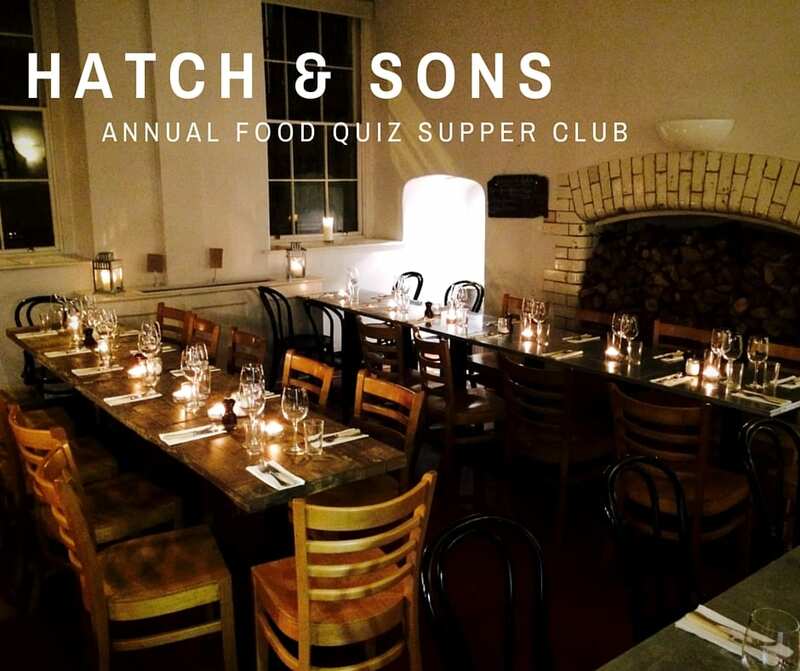 The Hatch & Sons annual Food Quiz Supper Club is on Wednesday, November 18th in their restaurant at Stephen’s Green. 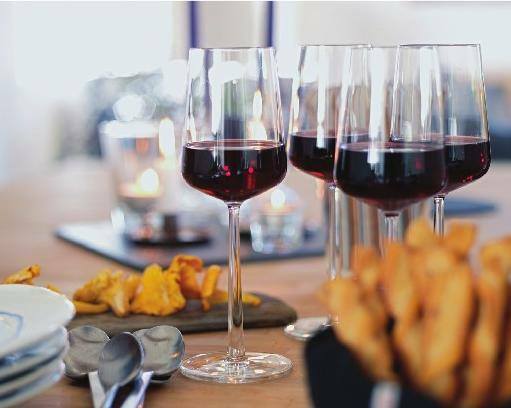 Get your foodie brains on and enjoy a three course meal (with wine) including delights like St. Tola goats cheese with beetroot and their infamous chicken casserole. Tickets for the night cost €30 per person, which includes all wine and food, and you can book by emailing hatchandsons1@gmail.com. More information can be found on their Facebook page. Bite Food Festival, a new food festival for artisan food and drink producers in association with Spar and the Irish Times, takes place in the RDS this weekend. 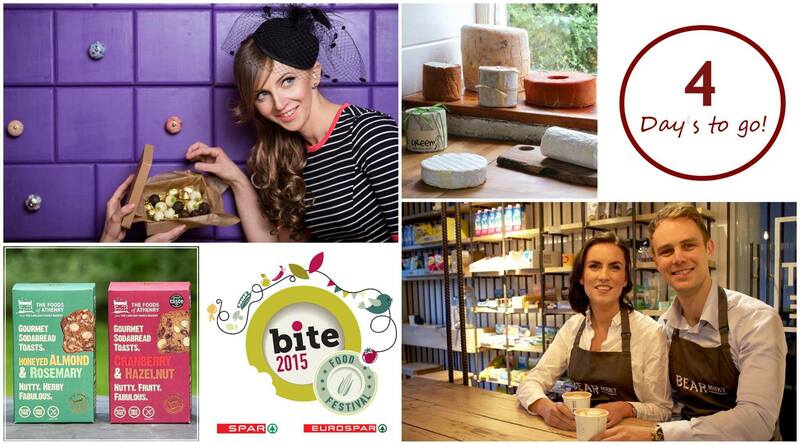 Featuring 150 food producers, the festival gives you a chance to sample some of Ireland’s finest food products. 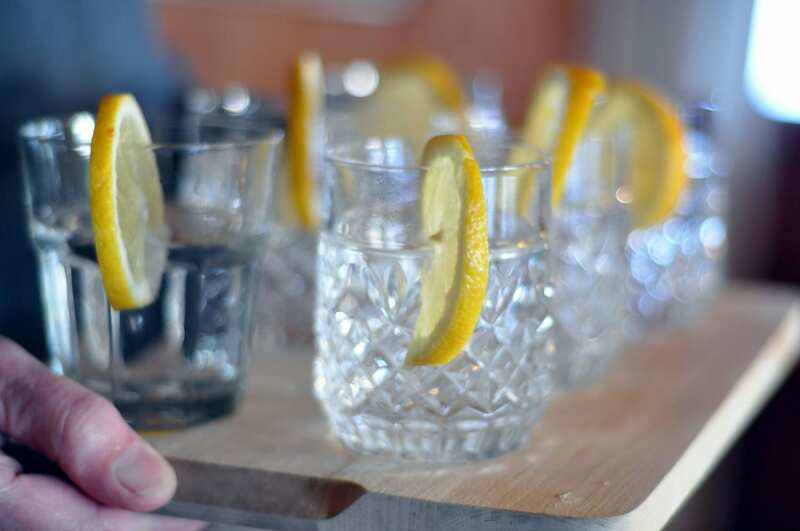 Visitors will also be able to take part in a variety of exciting interactive activities including demonstrations, hands on cooking classes and Drinks master Class & Tasting features. I am giving away 5 pairs of free tickets to this event with thanks to the Foods of Athenry who will be there for the weekend. To enter simply head to my Twitter and retweet this tweet before 5pm tomorrow (Wednesday). 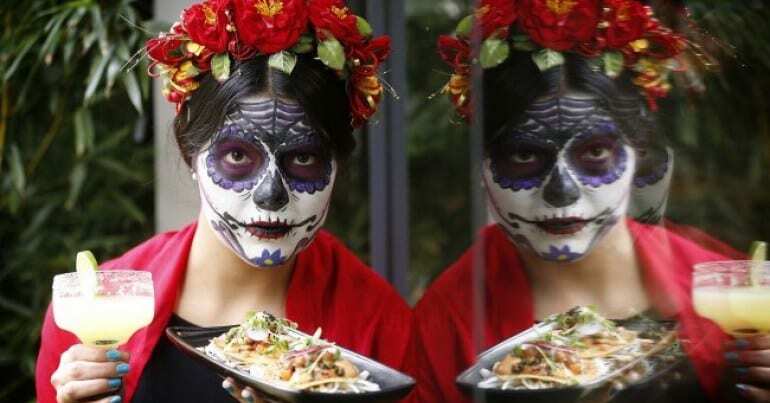 The Taste of Mexico food festival returns to Dublin for its fifth year from November 17th to 22nd. Mexican restaurants across the city will showcase some special new dishes created exclusively for the festival. There will be burritos, tequila tastings, demonstrations and Mexican cooking workshops as well as a host of other events around the city. 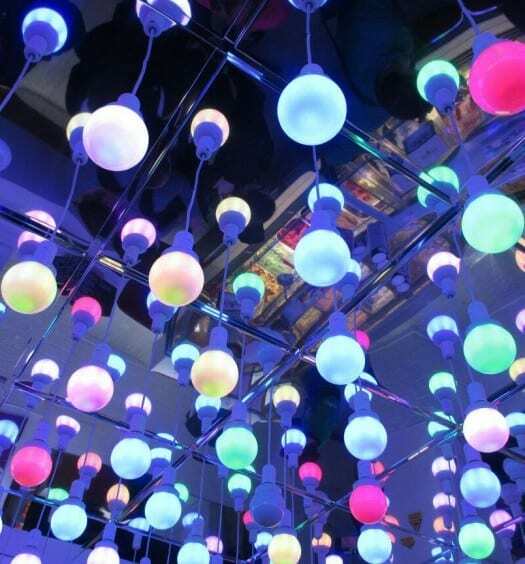 As well as this, the festival this year are celebrating the introduction of direct flights from Dublin to Mexico City by offering a number of festival goers the chance to win return flights! The full line up of events can be viewed on their website. Rioja Tapas Fantasticas + Taste of Dublin Giveaway!